"[A] stirring anthology that takes more cues from Baldwin than just its title ... every poem and essay in Ward’s volume remains grounded in a harsh reality that our nation, at large, refuses fully to confront." "[A] powerful book ... alive with purpose, conviction and intellect." 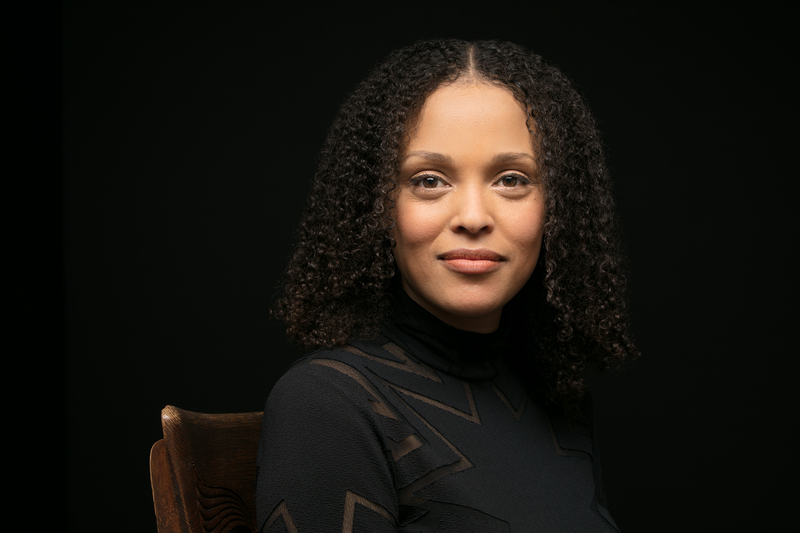 "With this gorgeous chorus — Ward has done the same [as her ancestors]: she has created a world, a space, the one she, herself, was seeking. A new type of belonging, a new place to belong, is exactly what she has given us." "[W]hat The Fire This Time does best is to affirm the power of literature and its capacity for reflection and imagination, to collectively acknowledge the need for a much larger conversation, to understand these split-second actions in present, past, and future tense, the way that stories impel us to do. This is a book that seeks to place the shock of our own times into historical context and, most importantly, to move these times forward." 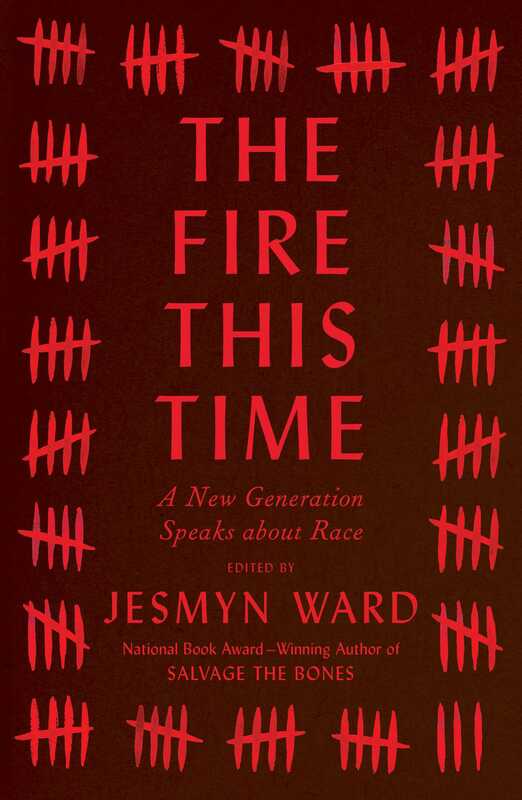 "The Fire This Time is a powerful, rewarding read that gets to the heart of what it means to be black in America today." "Timely contributions to an urgent national conversation." "Ward's remarkable achievement is the gift of freshly minted perspectives on a tale that may seem old and twice-told. Readers in search of conversations about race in America should start here."